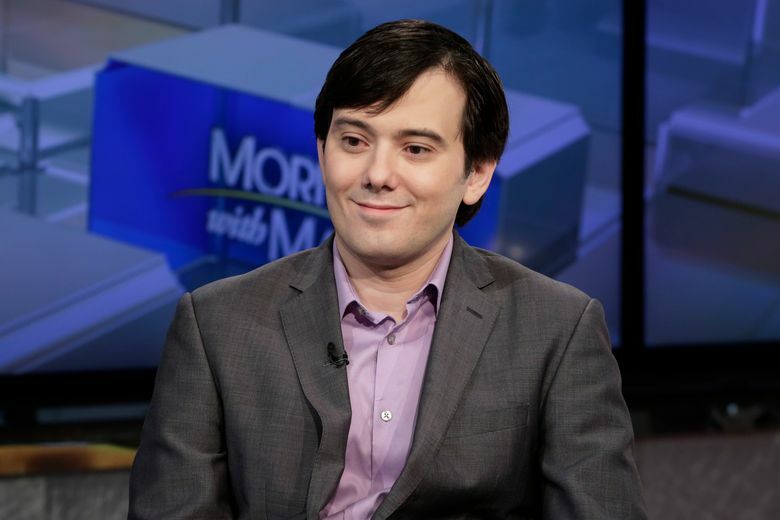 Martin Shkreli was convicted of cheating investors out of millions. 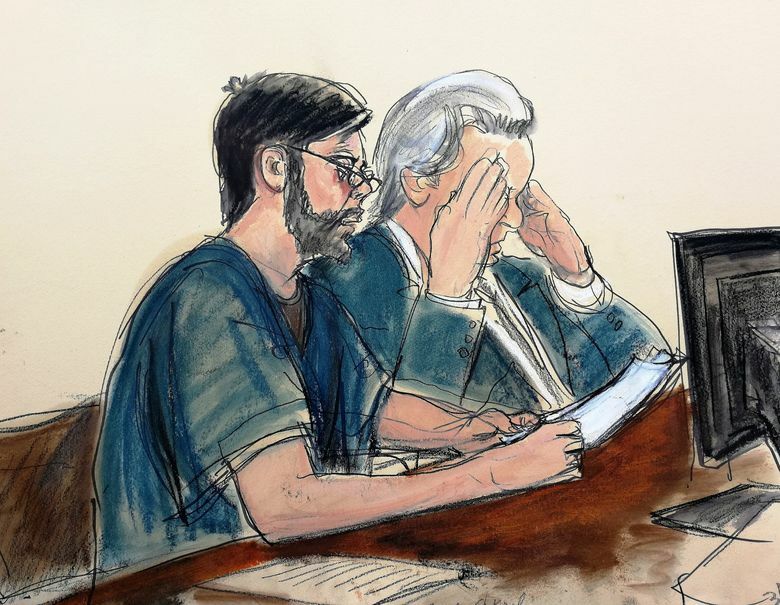 Though unrelated to the 2015 furor in which he was accused of price-gouging on a lifesaving drug treatment, the case was seen as rough justice by the many enemies he made with his smug and abrasive behavior online and off. 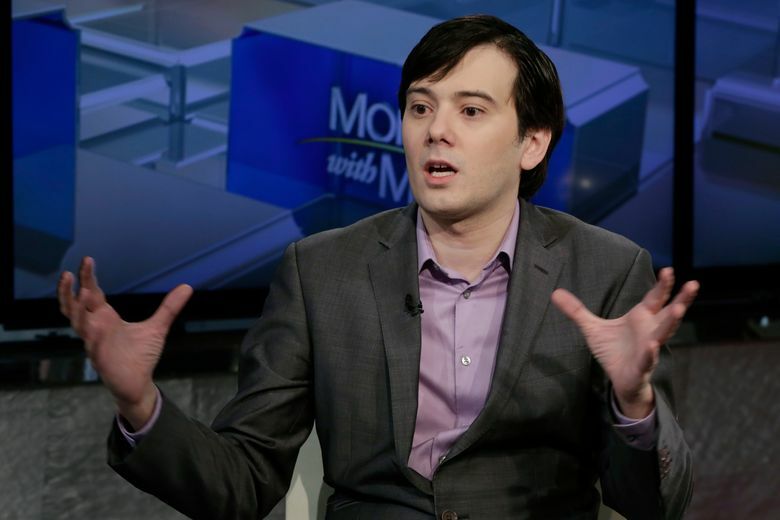 The judge insisted that the punishment was not about Shkreli’s online antics or his raising the cost of the drug. 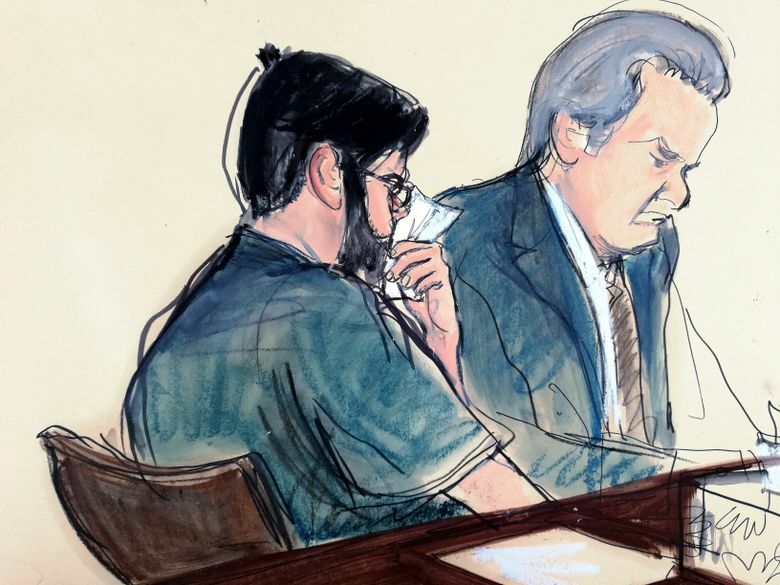 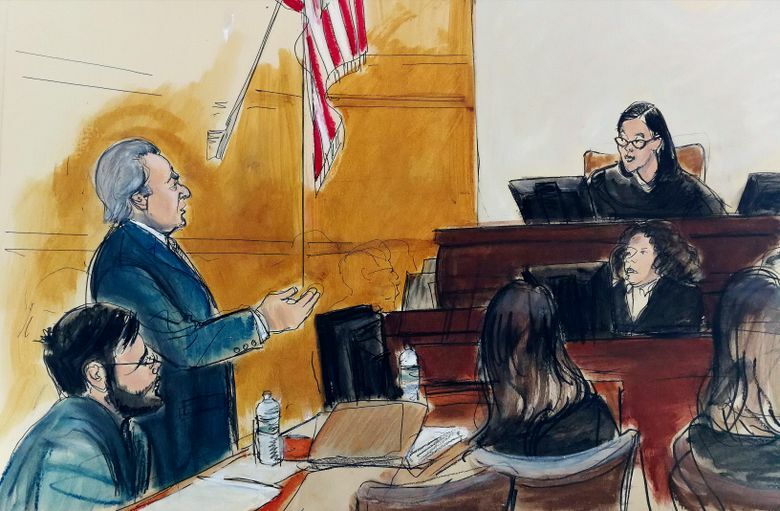 “This case is not about Mr. Shkreli’s self-cultivated public persona … nor his controversial statements about politics or culture,” Matsumoto said.